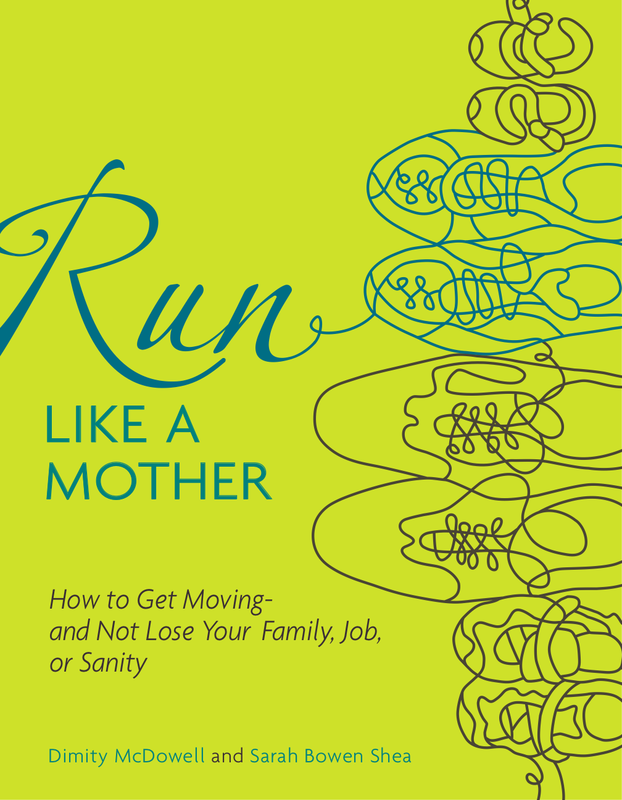 Finally it’s here – a resource for mothers who are also runners (or runners who are also mothers if you prefer) – Run Like A Mother. Dimity McDowell Davis and Sarah Bowen Shea’s new book will be available March 23, 2010 and the website is now live. Send them your questions, rants, and funny stories. Hopefully you will begin a dialogue of other mothers like you and me. Also, DMD and SBS have added a section of running mamas with photos and quotes. Check it out and get moving! Although I haven’t gotten much running in the past few days due to a cold, tons of new snow and an aching ankle, I have been able to ride the trainer, get the car stuck again and ski a few days. The sun is starting to shine through the clouds today so I’m hoping to get my pregnant self motivated and out the door!